1. Fawn shirt with collar, one front pocket (half sleeves in summer and full sleeves in winter). 2. Dark brown shorts/pants with side pockets. 3. School socks and belt. 4. 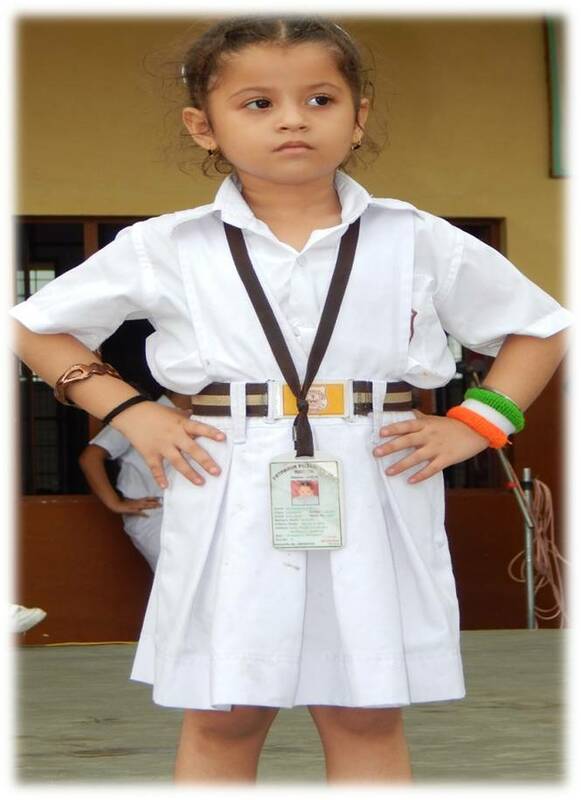 School neck collar (winters) Nursery to class IV, school tie for classes V to XII. 5. Black leather shoes with laces. 7. Dark brown School Blazer and Dark Brown School Cap in winters (N to XII). 8. White shirt and white shorts/pant with plain white sports shoes on Saturday in summers. Saturday for classes XI and XII (Physical Education students only). 10. Black colour turban/Patka for Sikh students. white socks and black shoes for classes VI - XII. 13. Students of class XI/XII must possess lab-coat for working in Science Labs and Fine Arts Department. VI to XII during summer. 1b. 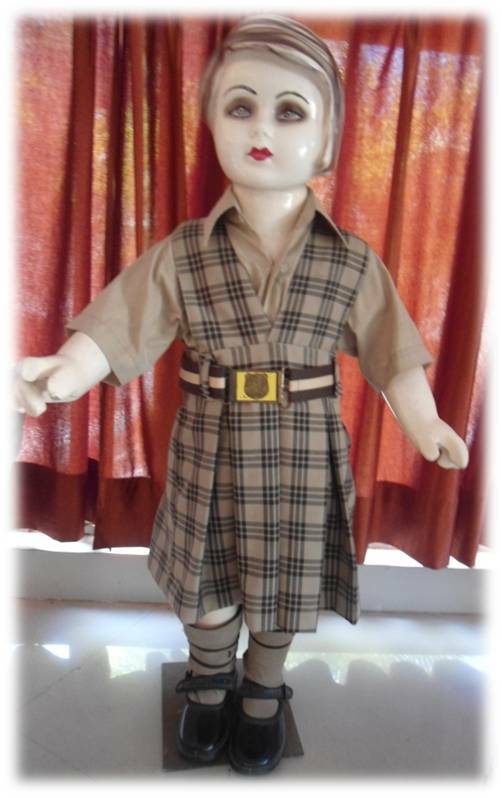 Cotton check tunic (classes Nursery to II) with fawn colour half sleeves blouse during summer. 2. School socks (stockings for classes VI to XII in winter) and school belt. 3. Black plain leather shoes with buckle. winter on Mon., Tues, Thurs and Friday. 4b. 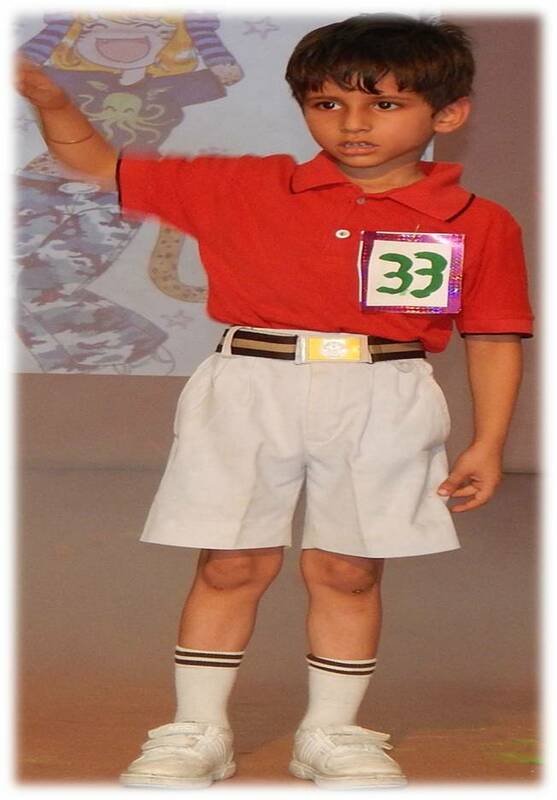 Dark brown school pants with fawn full sleeves shirt (classes Nursery to V) during winter. 5. 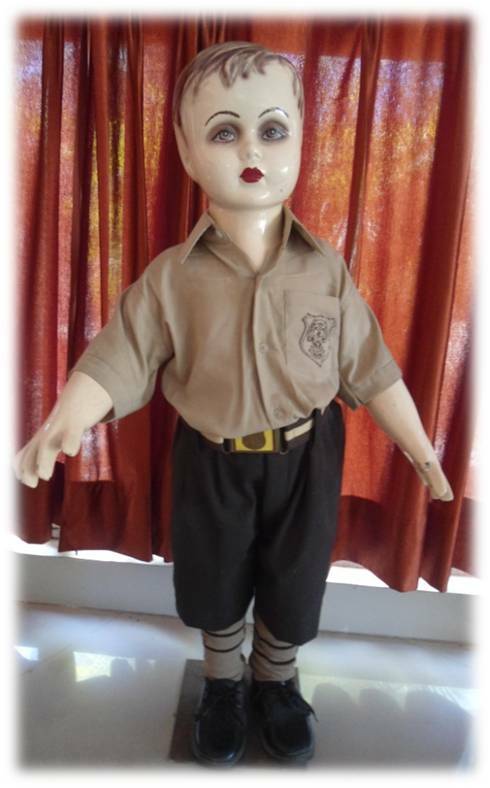 School neck collar (Winters) Nursery to class IV, school tie for classes V to XII. 6. Dark brown V-neck sleeveless sweater with two stripes of fawn colour on neck and bottom in winters. 7. Dark brown School Blazer and Dark Brown School Cap (Nur. to XII). 9. White shirt/white skirt/tunic/pants with plain white sports shoes on Saturday in summers. Blue for VI to VIII and Yellow for IX and X, green for XI and XII on every Wednesday during summer. classes XI and XII (Physical Education students only). SHALL BE FINED AND AMOUNT OF FINE WOULD BE DEDUCTED FROM SECURITY AMOUNT. 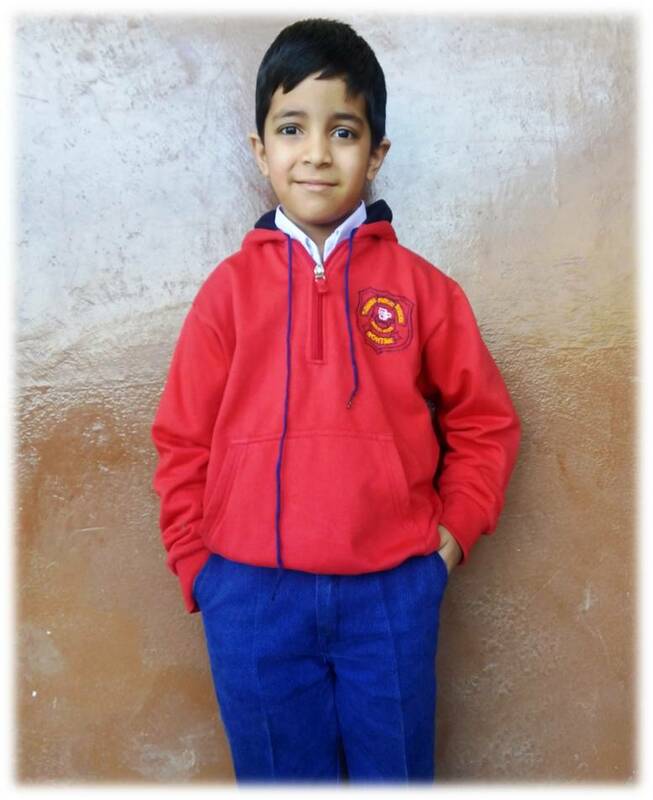 1.ANKITA SCHOOL UNIFORMS, HUDA COMPLEX, ROHTAK. 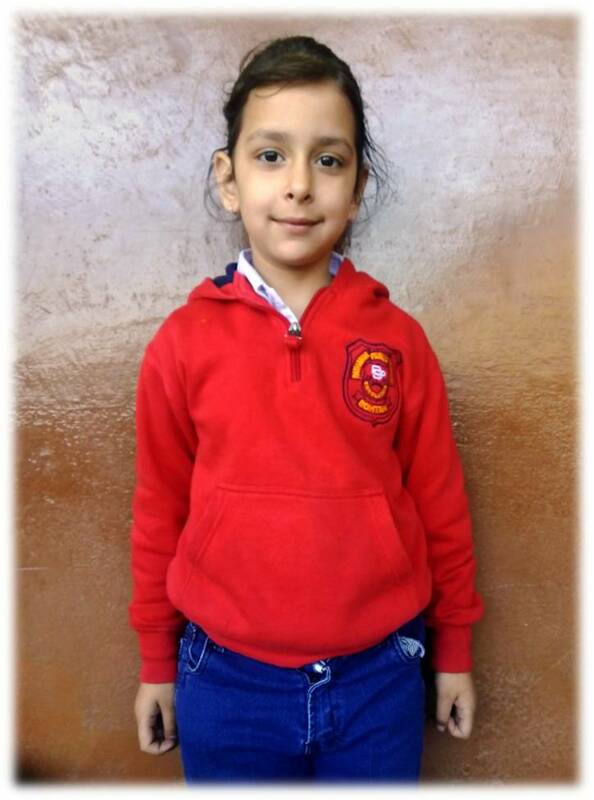 2.SHEENA SCHOOL UNIFORM, PARTAP CHOWK, OPPOSITE LUDHIYANA BAKERY, ROHTAK.